Working with other proven marketing professionals who share our passion for serving our clients and helping them grow their business is at the core of how we think at Sydcam. This makes all of us more effective and successful, and more importantly, provides our clients with the best possible solutions and services. We realize that our clients can benefit from a complimentary skill-set that falls outside of our own core competencies. In these instances, our partners can greatly enhance the solutions for our clients by bringing their respective expertise to the table for our mutual benefit. 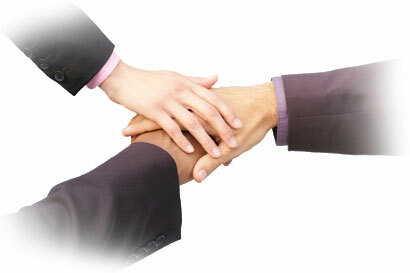 If you share our desire to "go above and beyond" to satisfy the needs of your clients, we would love to hear from you. Contact us today to discuss partnering opportunities.